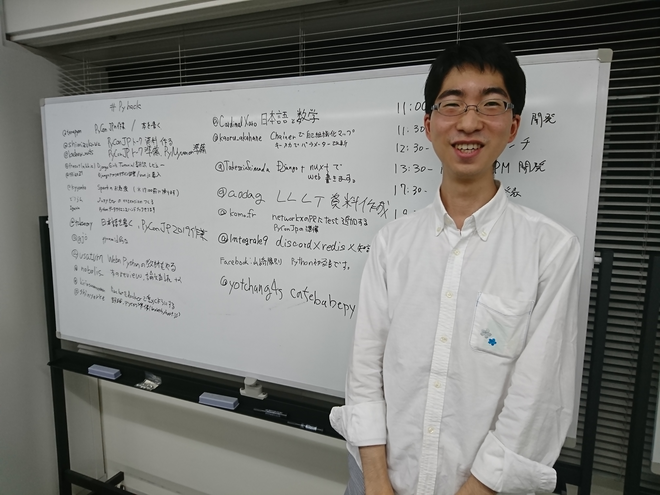 Takanori Suzuki published (第92回)Python mini Hack-a-thon. (第92回)Python mini Hack-a-thon has been published! I joined (第92回)Python mini Hack-a-thon!